I don’t usually let others hijack my blog. In fact, this is only the second time I’ve let that happen. 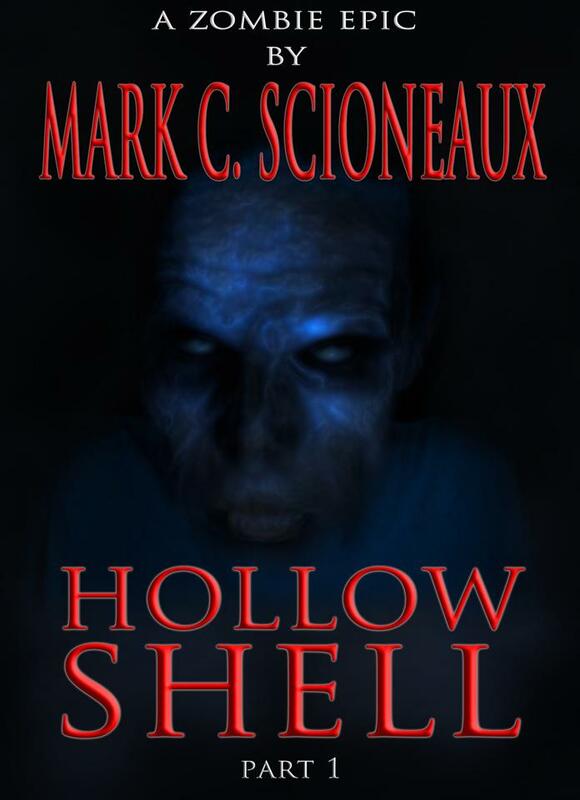 But today I’m letting Mark Scioneaux take the reigns because he’s a talented writer with a wonderful new book out, called Hollow Shell, and, well, because he’s such a cool guy. If you have read Mark’s stuff yet definitely start here. This guy is good at what he does, and he’s got a lot of great novels still to come. Get in on the ground floor and check out Hollow Shell. In closing, I’d like to thank Joe McKinney for allowing me to share my thoughts on zombies. I hope you enjoy Hollow Shell and follow the series to the end, whenever that may be. Don’t abandon the zombie story. There are many good ones out there, and like the undead, they are going to just keep coming! 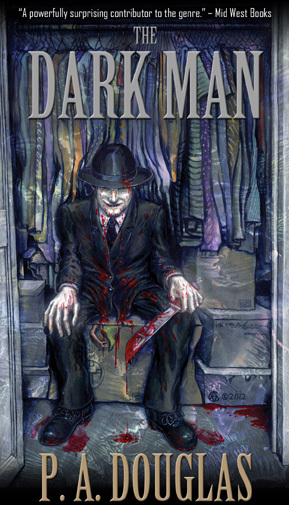 Right now, my new novella, THE DARK MAN, just came out! But before we get into that, I want to thank Joe McKinney for being so awesome as to let me commandeer his blog for a day. Thanks dude, you are freaking awesome. Six high school students set out to explore these depths by sharing a mind altering substance on a night meant to be filled with both wild hallucinations and crazy antics. But the fun and games come to a shuddering halt when a strange man appears. This isn’t just any stranger. He is the Dark Man. Haunter of dreams and purveyor of nightmares. Dressed in a black suit and top hat, his pale skin and twisted grin promise a very deranged night of entertainment. I originally came up with the Dark Man when I was a stupid little teenager. Bet you couldn’t ever guess how. Either way, I know of a lot of people who have actually come into contact with this person while on such substances. Needless to say it had to be written about. The fact that more than a handful of people have seen the Dark Man in real life is creepy enough for me. Whether or not the content of the Dark Man stands true in this book is another thing entirely. So, to answer that age old question: what inspired the book; well there it is. I’ve been there and done that and don’t recommend ever going back.